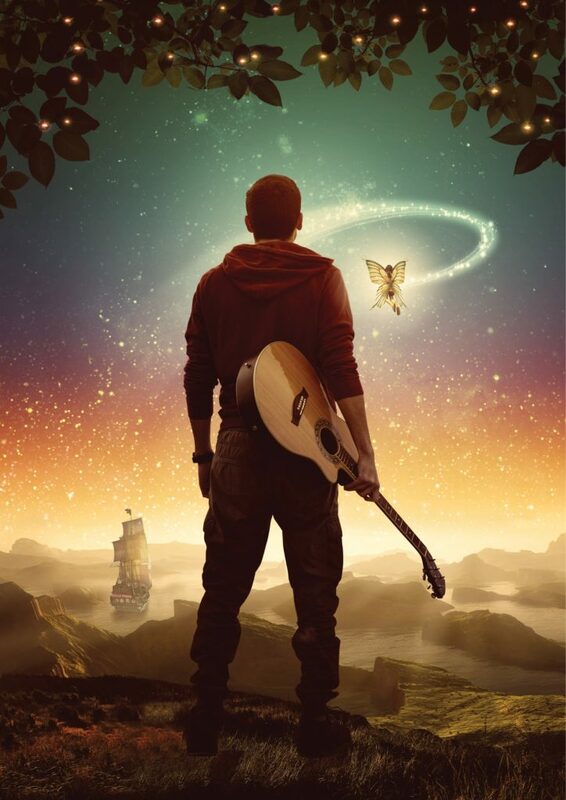 Peter Pan is flying back to the London stage this winter, as theatre company Action to the World, in association with Glynis Henderson Productions, presents The Lost Boy Peter Pan. 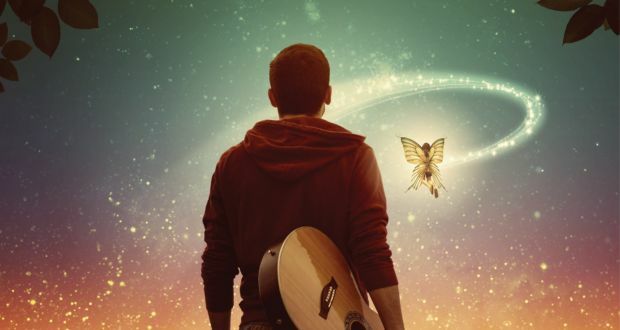 The new adaptation of the iconic story is being brought to life at the Pleasance Theatre with an emphasis on music, as the production’s cast of actor-musicians use live music to help drive the narrative forward. 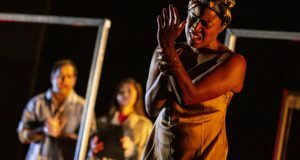 In this guest blog, adapter and director Alexandra Spencer-Jones shares the importance of using music in her theatrical work and how the production’s music brings something fresh to this well-known tale. Neverland is quite clearly a place of music, from the sirens of the mermaid lagoon and the tom toms of the Lost Boys and Tiger Lilly’s regal family to the gentle bells that fly through the air as Tinkerbell takes a huff. Finding the sound of Neverland, creating the world of a show from the instruments of the artists you want to work with and harvesting the skill of your musicians as a creative force – all these things have fallen right in the centre of Action To The Word’s process of creating The Lost Boy Peter Pan. How do you bring something fresh, wonderful and new to a tale that everybody knows? I’ve always been fascinated with music and have studied and thrived from it throughout my life. From early on, I understood the concept of feeling so passionate about something that speaking about it won’t serve anymore, and singing becomes the only medium imaginable. I knew while I was still studying that any theatre I made needed to have music at its core. My starting point of any project was how it sounded, what music propelled the action forward and how the music could reflect the unspoken emotions of the characters and their journeys. This started as a pre-recorded device, integrating well-known artists into the mix – their work having moved me with the emotions and feelings of the piece in mind. 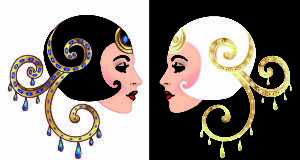 After a time, though, I started to find the singers’ voices oddly ghostly – a million miles away from our production. It sort of seemed strange that they would probably never know that today their music underscored an onstage battle or a love scene in Romeo & Juliet. In 2013, I started properly experimenting with what has become known as actor-musicianship – the skill of not just being able to sing and dance as well as act, but also play an instrument (or in the case of many, various instruments). It so happened that in 2011 I had written a small-scale musical called Constance & Sinestra and The Cabinet of Screams, which used elements of this style (a character played cello, one played double bass). I had loved it and wanted to do more of it. I wrote a version of the third part of The Oresteia known as The Eumenides and set it in 1968 to create a sort of gig-theatre set-up. This wouldn’t be a musical, as the characters would not be singing in character. Rather, I would be using music in a similar way as I had before – it would drive the narrative forward. The difference being, it would now be performed live. The style was a bit of a game-changer for me and has absolutely overhauled my personal taste in creating theatre. Though I love creating physical theatre and directing Shakespeare for Action To The Word, I am now most interested in how one can do that whilst exploring live musicianship. My first major foray into this was during my production of Dracula, which has a musical fabric across the board. All the actors in the company are actor-musicians, and some of them play up to four instruments each, including both classical and rock instruments. I originally worked with an orchestrator on this project, but have since been arranging and creating the work in the rehearsal room. During the process of The Lost Boy Peter Pan I’ve gone a step further and have composed some of the music myself, alongside arranging the amazing music we’re working with (Beach Boys, Foo Fighters, Lenny Kravitz, Take That etc). It has been thrilling to step into a Neverland where music is as inescapable as the demise of the Hook. The Lost Boy Peter Pan is currently playing at the Pleasance Theatre through 7 January 2018.